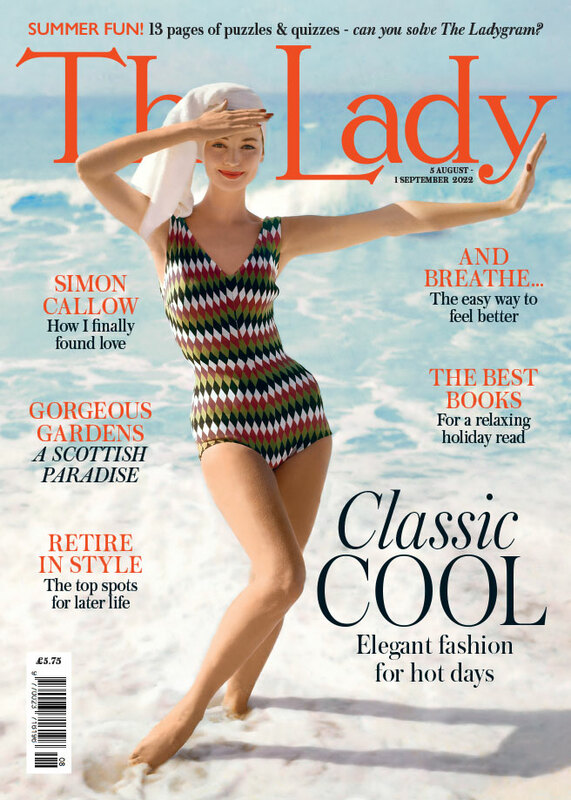 Please start my subscription to The Lady with 3 issues for £3 (UK only). I understand that if I’m not 100% satisfied, I can cancel my subscription before the third issue and pay no more money than the £3 already debited. But if I like what I see, my subscription will automatically continue at just £35 every 6 months (saving £68 on the annual shop price) until I decide to stop.